New Delhi (PTI): Four US law firms have said they are investigating potential claims on behalf of Infosys investors on whether the Indian company and some of its officials and directors have violated federal securities laws. The development comes a day after the IT major, which is also listed in the US, saw its CEO Vishal Sikka resign citing slander by founders, led by NR Narayana Murthy. The US law firms are: Bronstein, Gewirtz & Grossman; Rosen Law Firm; Pomerantz Law Firm and Goldberg Law PC. The first non-founder CEO of Infosys, Sikka had the company’s support but was forced to leave following what its Board termed as a “misguided” campaign by Murthy. Rosen said in a statement that it is investigating “potential securities claims” on behalf of Infosys shareholders resulting from allegations that the firm may have issued materially misleading business information to the investing public. It added that it is “preparing a class action lawsuit to recover losses suffered by Infosys investors”. Bronstein said its investigation concerns whether Infosys and certain officers and/or directors have complied with federal securities laws. Pomerantz said its investigation is to ascertain whether Infosys and some of its officers/directors have engaged in securities fraud or other unlawful business practices. On similar lines, Goldberg said its investigation focuses on whether Infosys and its officers/directors had violated federal securities laws. The equity shares of Infosys are listed on BSE and NSE in India, while its American Depositary Share (ADS) is listed on the New York Stock Exchange. Following Sikka’s resignation, Infosys’ ADS dropped as much as USD 1.43 per share, or nearly 9 per cent, during intra-day trading on August 18, the day Sikka suddenly quit as CEO. In India too, the company’s stocks plummeted nearly 10 per cent on the BSE, with its market valuation falling by over Rs 22,518 crore. Separately, the Infosys board today approved a share buyback plan of up to Rs 13,000 crore. 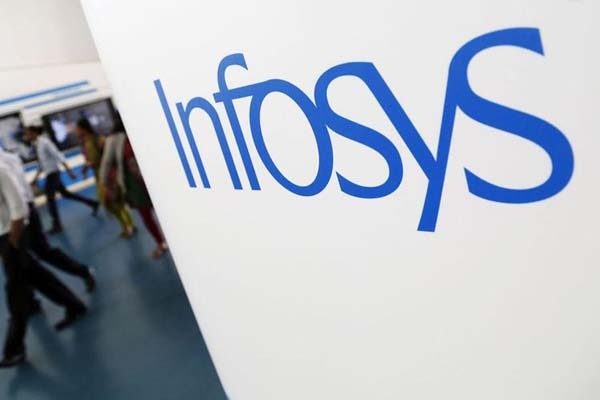 Among other things, Infosys said that given the significant shareholding of the US residents through ADS’ and equity shares, it was necessary to obtain exemptive relief from the American market regulator US SEC on certain aspects of the tender offer procedures. This is due to conflicting regulatory requirements between Indian and US laws for tender offer buybacks and the same has been obtained, it explained.